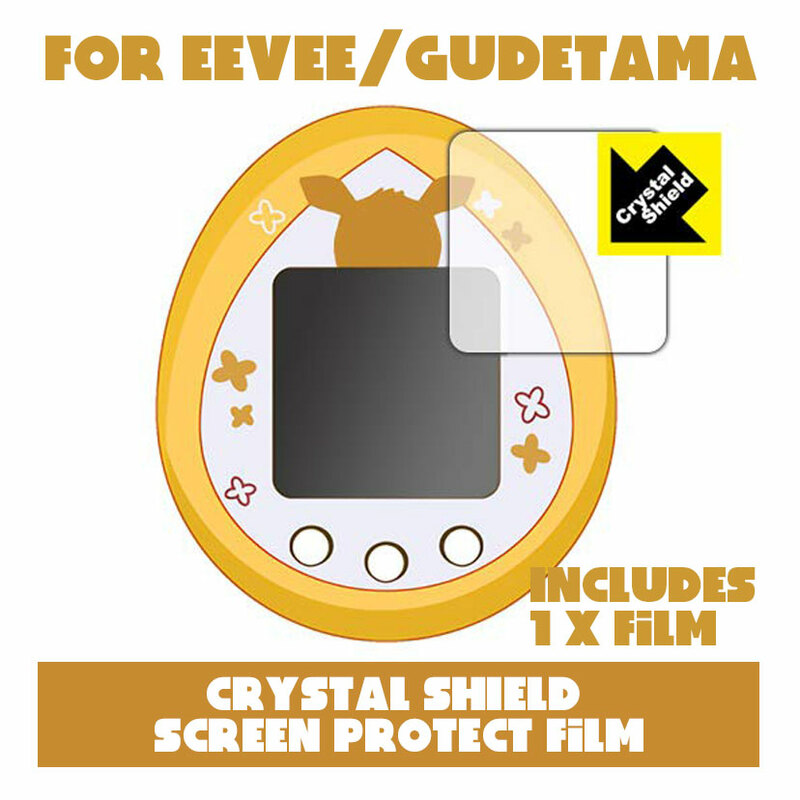 *In the case you want to combine with your Pre-order of Eevee tamagotch, Please write your Pre-Order No. on the “Order Notes”. (It’s at the bottom of “Shipping Address”) . If you don’t write it, your film will be shipped soon separately. Please understand. *New. 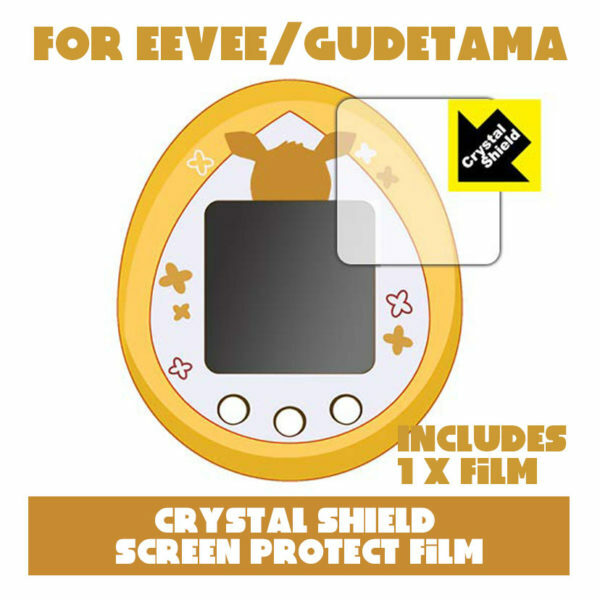 Screen Protect Film for Eevee Tamagotchi / Gudetama Tamagotchi / Pocket Usatama / Tamagotchi Nano. *Product Company : pdakobo, Made in Japan. *Includes : 1 x Screen Film. 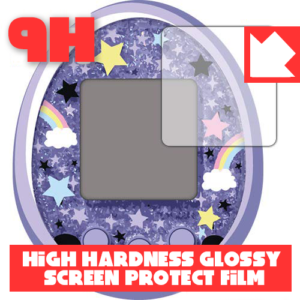 ● This film reproduces with high light transmittance, high transparency, faithful image, high-quality glossy feel. It is hard to scratch and protect the screen. ● Because it is a type exactly sized, it can be used as it is. ● Adhesive surface is a special self-absorption type that does not enter air bubbles, it can be pasted easily. ●Even if you peel off the marks do not remain. You can re-position it as many times as you like. 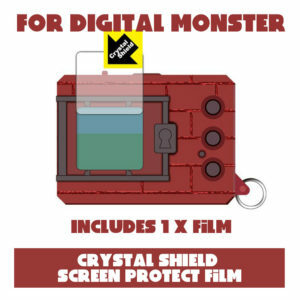 ※ This product is a sheet to protect equipment from scratches on the LCD screen. Please do not use for other purposes. We are not responsible for damage to the film and equipment due to shocks such as falling, water wetness and other unexpected damage. ※ The photo is just a sample.